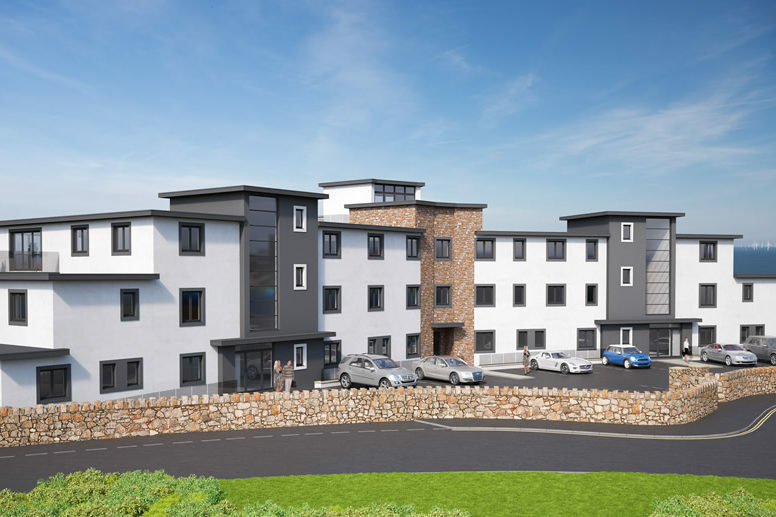 The View by Bluebay Homes sits atop a commanding and iconic position on the cliff tops overlooking the seaside resort town of Colwyn Bay. This innovative development consists of 29 luxurious apartments and 10 amazing apartments. These apartments all have modern and comfortable designs, as well as the most breathtaking sea views available at an affordable price. Enjoy gorgeous sunrises and staggering sunsets on the horizon at you gaze into the far distances of the Irish Sea. While the view is enough of a draw to live in this fabulous location alone, a big emphasis has been put into the design of the living space. These amazing apartments are almost too good to be true. Amazing lifestyle options are also available, as watersports centres, supermarkets, mountains access to the expressway are all within an arm's reach.